centuries. Join Witold Rybczynski on a tour of the history and customs of Western home traditions. You'll explore practicality vs. custom, fashion vs. comfort, and how certain elements have maintained a persistent presence well into modern 21st century life. Hear different perspectives from residential architects on form and design as well as the inﬂuence in materials, systems, and construction on what it means to design a new Modern house. Le Corbusier famously said that ‘a house is a machine for living in.’ It is no surprise that as modern forms and materials have changed the face of our towns and cities, they have had a pronounced impact on the look of our houses as well. Changing lifestyles have produced a reassessment of how we live in our houses, just as concurrent advances in materials, systems, and construction methods have dramatically altered forms and design strategies. The new, innovative, and avante garde - all continue to hold signiﬁcance in house design, while a new emphasis on local and global sustainability has further changed the composition of modern dwellings. ​This program will focus on the coordination between the architect and the millwork/kitchen designer. The presentation will promote an understanding of the process, key items and schedule for both the designer and the homeowner. 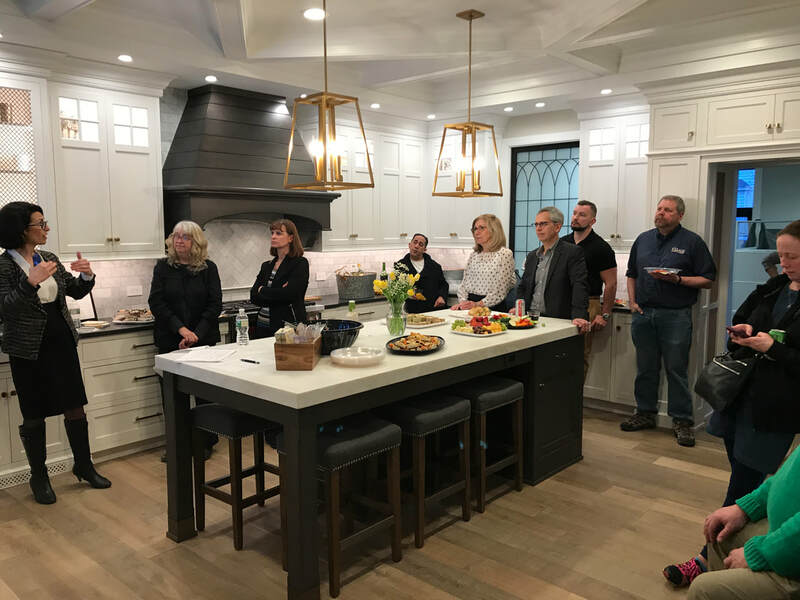 Attendees will learn how the millwork/kitchen designer can coordinate with different parties involved in their project. At the completion of the course, they will understand the responsibilities that are within and without the designer's scope. The course will explore the benefits of collaboration among a designer, the architect and the client, and present a typical schedule for the design and production of a custom project. 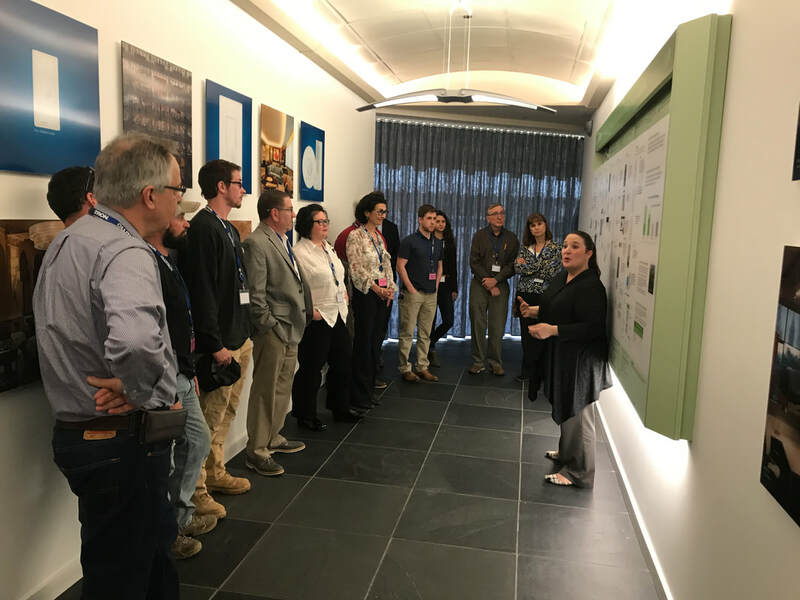 The course will present key cabinetry certifications and explain their importance in the selection of sustainable and safe cabinetry for appropriate settings. Important features relative to stock and semi-custom cabinetry will be presented. This course introduces participants to the residential smart home market and opportunities arising from the increasing presence of technology in the home. Relevant industry trends and homeowner preferences are discussed, as is a high-level overview of smart home product categories such as lighting, shading, and temperature control. Additional topics covered include the benefits of voice control, considerations concerning third party integration, and the differences between cloud-based integration and local integration as they relate to products and systems. The good, the bad, the ugly, and the beautiful aspects of facadism. California’s metropolitan areas are continuing to face increased development pressures that threaten smaller-scaled historic resources. As urban design and planning call for more density and infill, an old approach that has long been out of favor seems to be making a comeback. Has the approach to façadism changed? Can it be done well? Is it an acceptable compromise when other priorities— affordable or just more housing, improving urban designs, climate change and seismic resiliency, or simple economics—clash with by-the-books preservation? How can we support good projects while maintaining preservation standards (if not the Standards)? On the other hand, how do we prevent façadism from becoming the default option? This session will explore these questions with a discussion among preservation professionals, city planning staff, and others. This course was developed by AIA San Francisco. Explore the emerging world of tiny houses, and their implications for residents and communities. Tiny houses have quickly transitioned from fad to trend, becoming a viable alternative to traditional lifestyle housing. Tiny houses can be used to strategically increase density, access, and diversity around transit, education, and other nodes. In this AIAU course you'll explore the challenges and potential of tiny houses. You'll explore the various types of tiny houses along with their building code, planning, zoning, and governance issues. With a focus on site-built structures (rather than the media-popularized tiny houses on wheels) you'll explore how communities, architects, and local governments can change the urban fabric to meet shifting housing demand. Learn how to balance preservation with sustainability goals. The question feels as timeless, and as significant, as the National Parks themselves. As these historically significant facilities mark a century of development, how do we balance their preservation with the rehabilitation necessary to serve today's parks and visitors? This dynamic presentation will explore case studies that illustrate how an integrated design approach can successfully balance preservation and sustainability goals. This discussion is sure to inspire you in your work, wherever it intersects with these universal questions. design of the 9/11 Memorial Museum. Learn how to establish a culture of research in the practice of architecture, an integral step in the evolution of your career, your firm, and the profession. Amidst this time of unprecedented change, a research culture in the architecture profession has never been more important. A commitment to rigorous research is essential for the professional of the future—enabling design to evolve in order to provide a built environment that can help transform communities and people’s lives. Research is also needed to help firms thrive as they look for ways to innovate and combat the disruptions that will transform our world. In this course, you will learn from experts in practice who have incorporated research into their professional journeys—and yielding new discoveries in their work. and green infrastructures and innovative architecture to create diverse public spaces and economic opportunities. Through an examination of modern case studies, you'll learn how to reconcile competing interests from private and public sectors and create inclusive solutions and to accomplish larger urban goals that don't lose sight of public benefits. This course will provide valuable insight into the future of the East River and urban architecture as a whole.